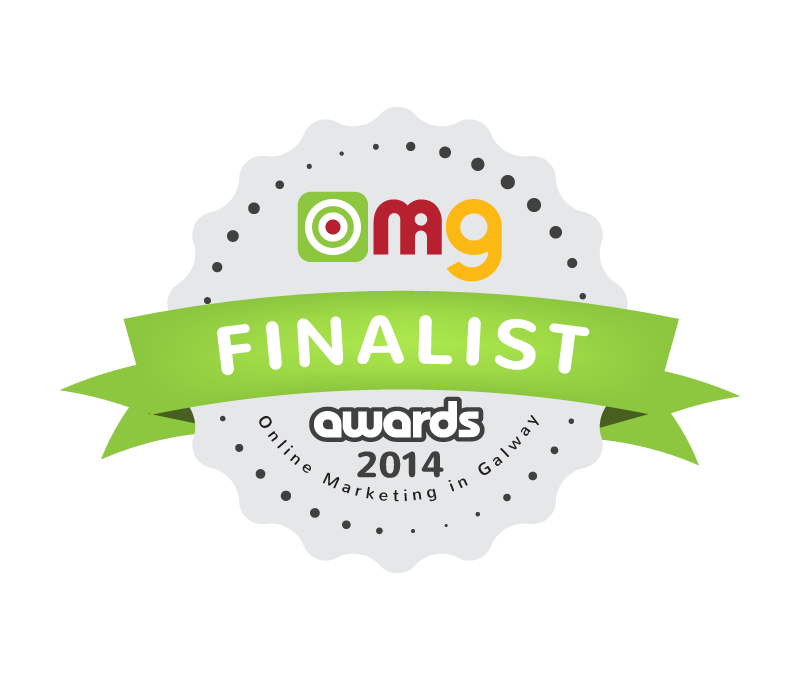 I am absolutely delighted to announce this morning that True Romance Weddings is a finalist in the inaugural Online Marketing in Galway Awards for Best Blog! When True Romance Weddings was born two years ago, it was simply a blog, a mouthpiece by which I could share my creative ideas and advice. I was working in hotels at the time as a wedding co-ordinator, which I loved doing, but it was restrictive in terms of how much I could inspire brides and grooms-to-be. Now, with over 800 followers, a potential award and some amazing opportunities to contribute to other wedding forums as a writer, I am so proud of my little blog and where it has taken me. What began as a blog has blossomed into a fledgling business, which I finally launched in February 2014. Providing a wedding planning service and handmade stationery, True Romance Weddings is my pride and joy and I am truly happy to be doing what I love for a living. Though I'm sure there will be lots of bumps and bruises ahead, I hope that my business, my baby, will grow and flourish. Thank you to all who have supported me along the journey so far - my friends, my family, my fantastic network of wedding suppliers who have been so supportive, and finally my Sean, who has listened patiently to me babbling on about weddings for such a long time now.